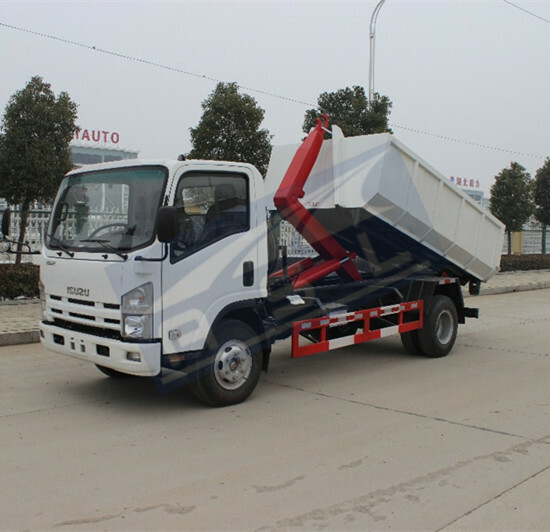 (1) The oil tank should be cleaned and in which the oil should be changed after the new truck have been used about 200 hours. In general working situation, the above way should be down semiannually. If this 16m Aerial Access Work Platform Trucks be used in dirty work site of Paraguay client, the cycle of changing oil should be shortening. (2) The hydraulic liquid must be kept clean. In the winter, the antiwear hydraulic liquid type YB-N46 should be used when the degree is lower than 10℃, while in the summer, the antiwear hydraulic liquid type YB-N48 should be used when the degree is between15℃-30℃, moreover, if the temperature is higher than 30℃,the antiwear hydraulic liquid type YB-N100 should be chosen. (3) If there have any situation such as jump, spring, and noise, etc. Happens, there must have air in the hydraulic system. 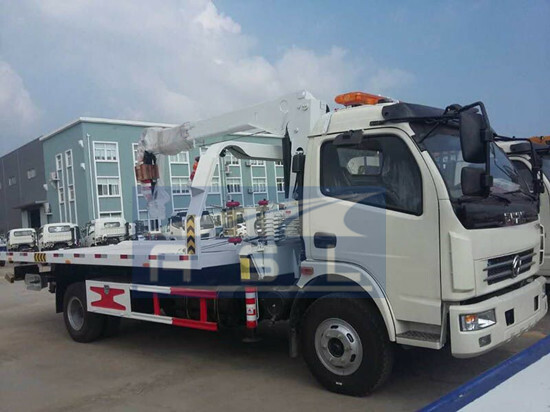 In order to release air, the operator from Dongfeng 17m Aerial Lift Trucks can operate any part to move repeatly. If necessary, the operator also can screw off the oil pipe' joint to release air. (4) The pressure of overflow valve is adjusted no higher than 140 kg/m2. 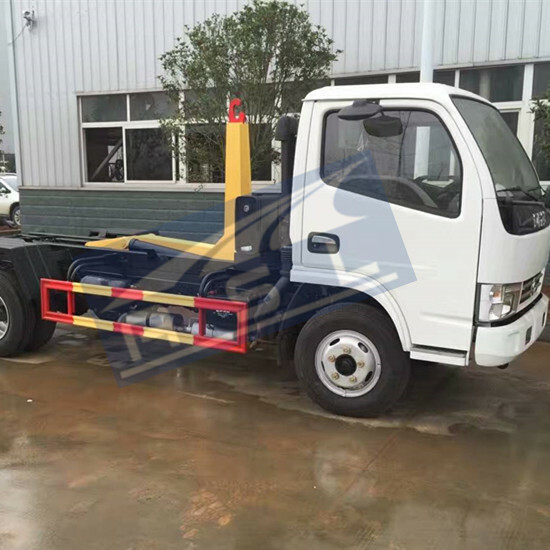 Generally, 20kg/m2 is enough so that this truck can work normally. (5) Daily inspection, check these oil circuit, steel tube, and tube whether damaged or not, and all these joints are leaking or not. Remedy them in time if troubles happen. (6) When adjusting the one-way valve, if the upper arm and lower arm descend steady and no any shocking and hitting, the backing pressure should not be too heavy. (7) When adjusting or changing the balance stick, set the swing arm of stick equipment on the right installation site. 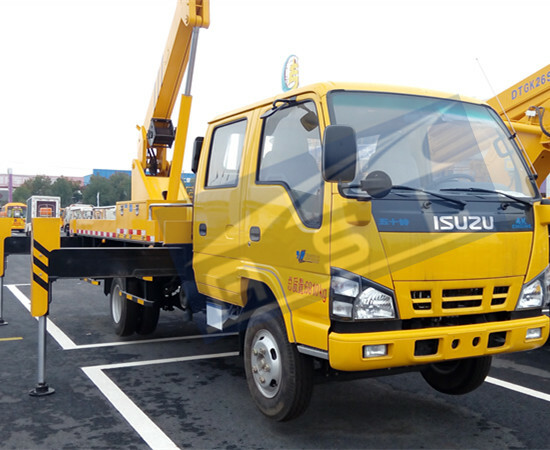 After that, the working bucket from ISUZU Truck Mounted Telescopic Work Platforms would stay in even situation.